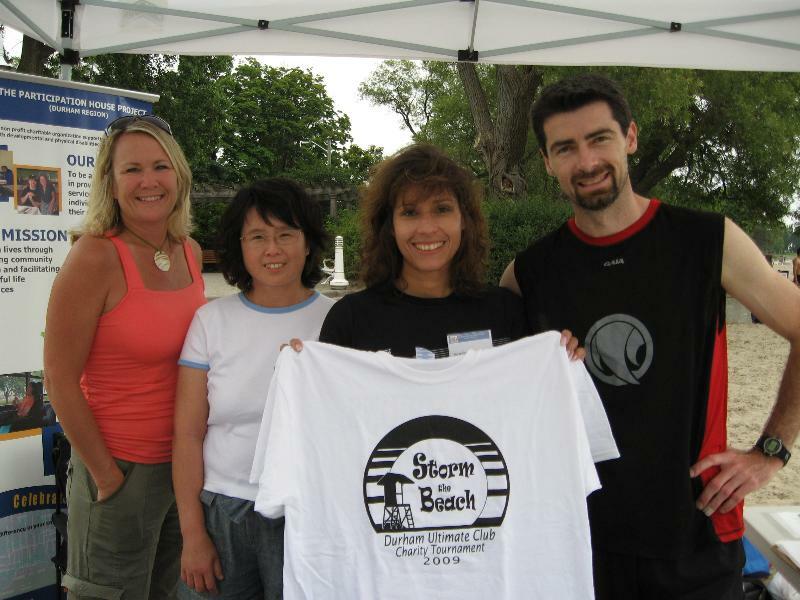 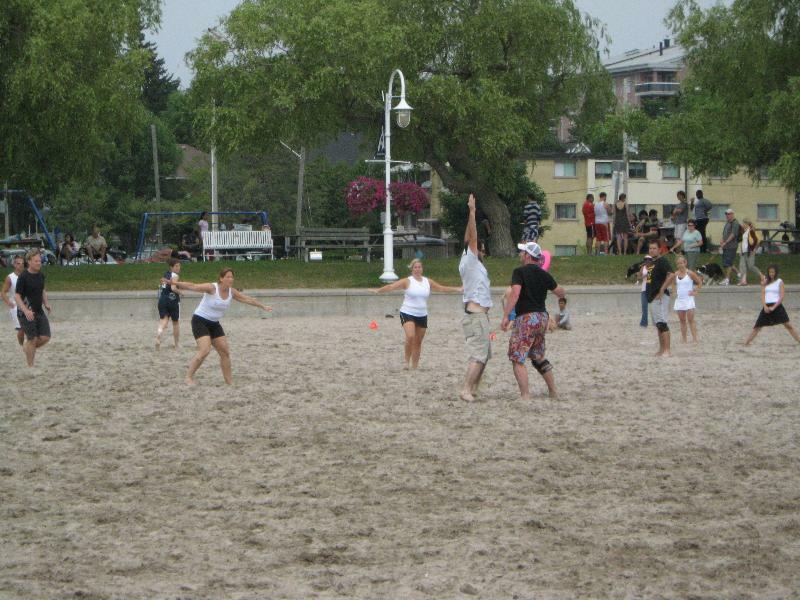 2009 was the first edition of Storm the Beach. 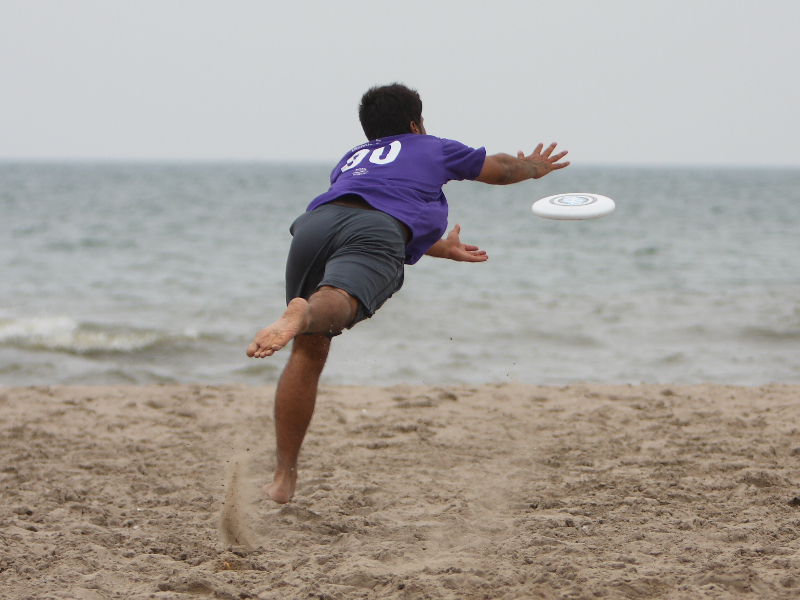 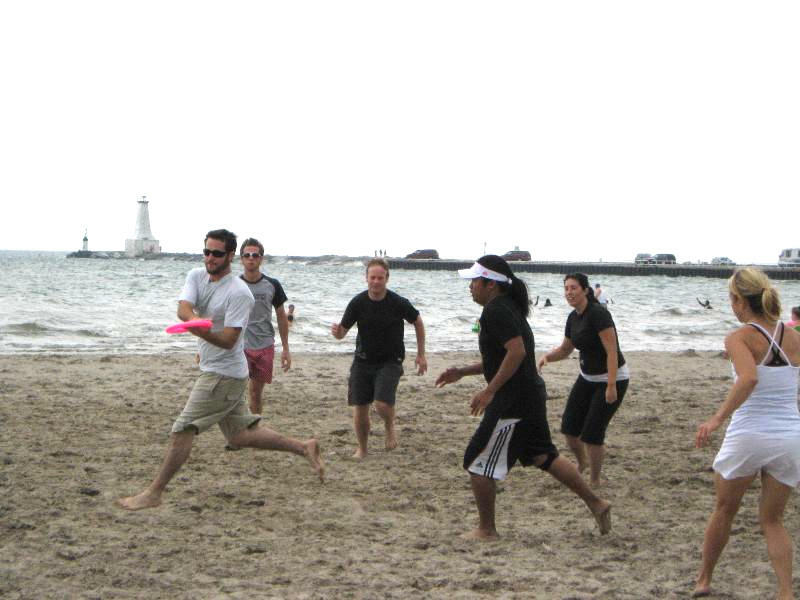 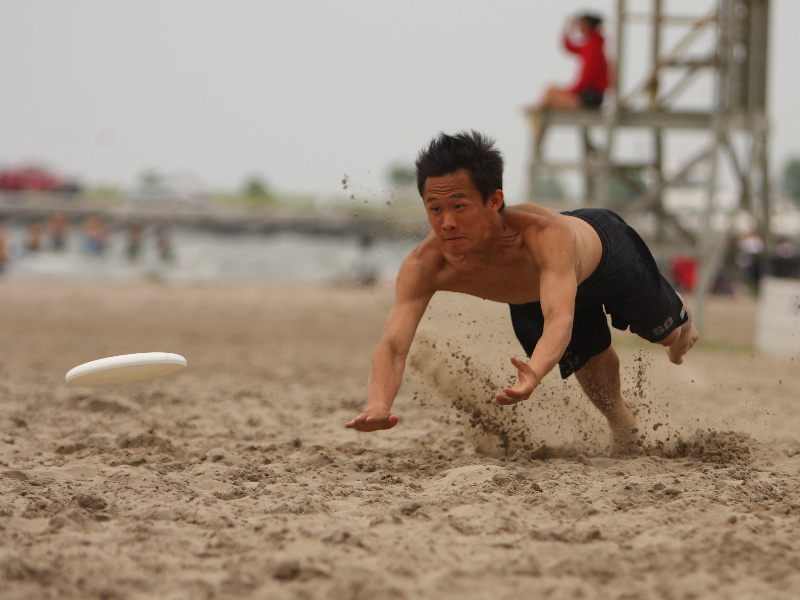 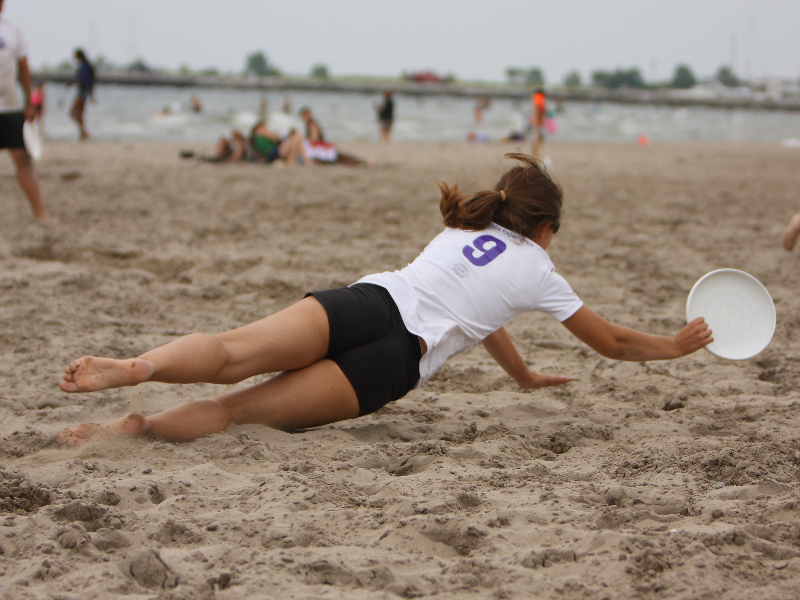 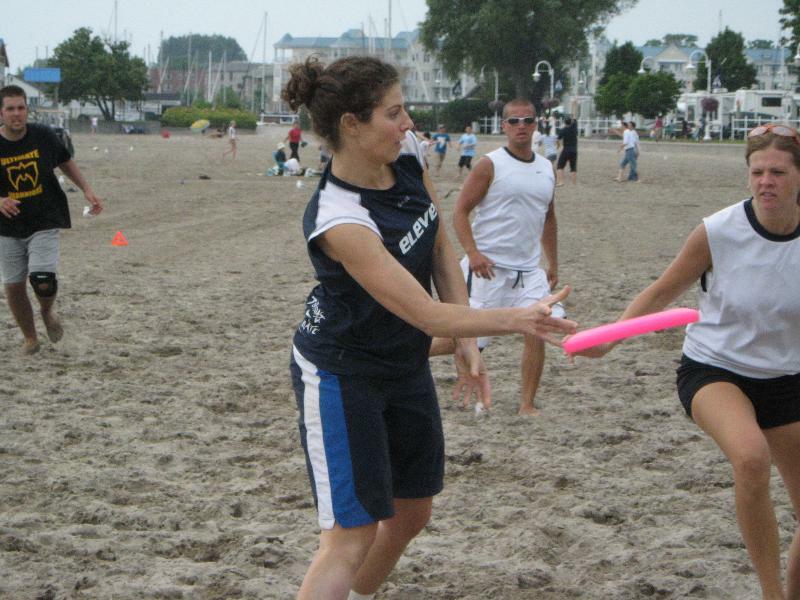 There were 7 team in attendance, including 3 from TUC (Toronto Ultimate Club). 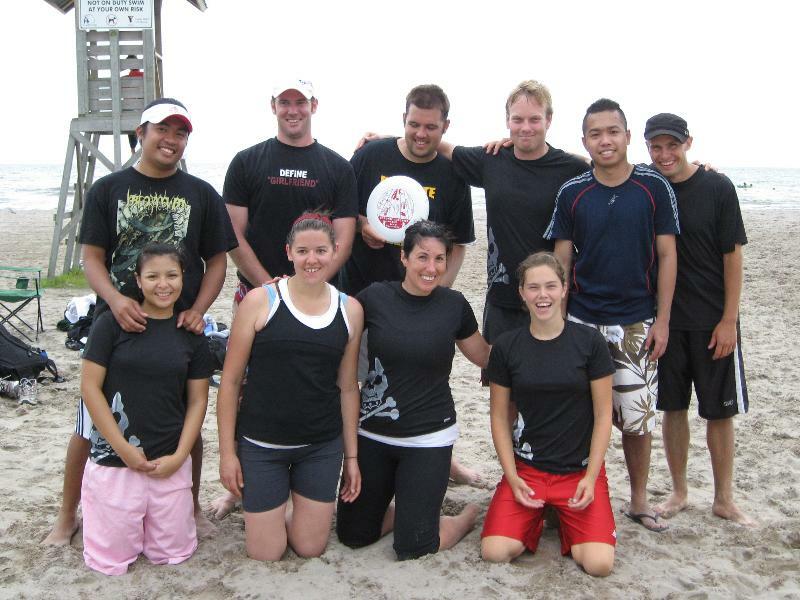 In the end, it was the Sand Pounders, who were made up from various players from DUC (Durham Ultimate Club), that won the tournament. 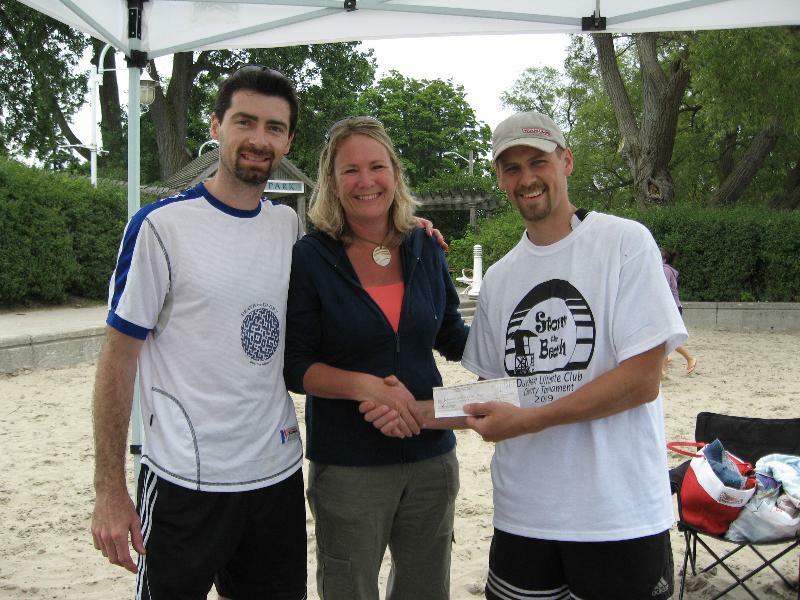 Over $800 was donated to the Participation House of Durham Region. 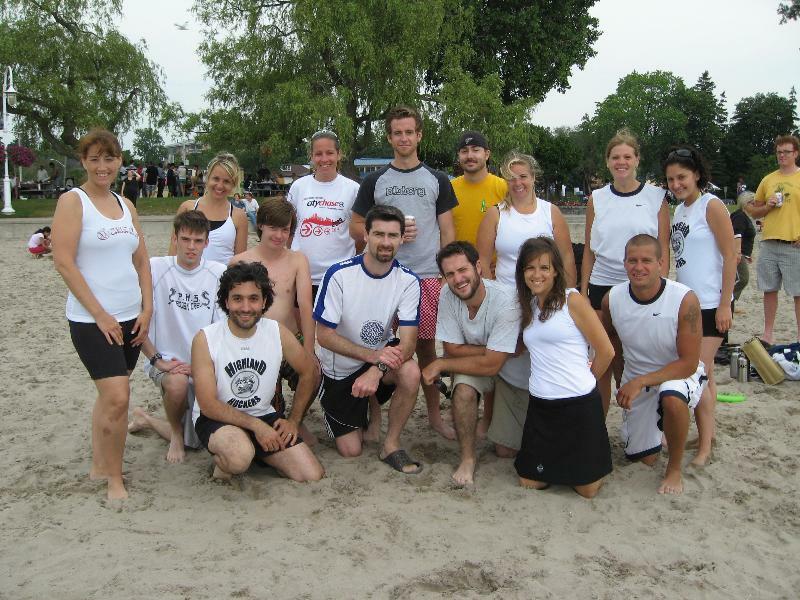 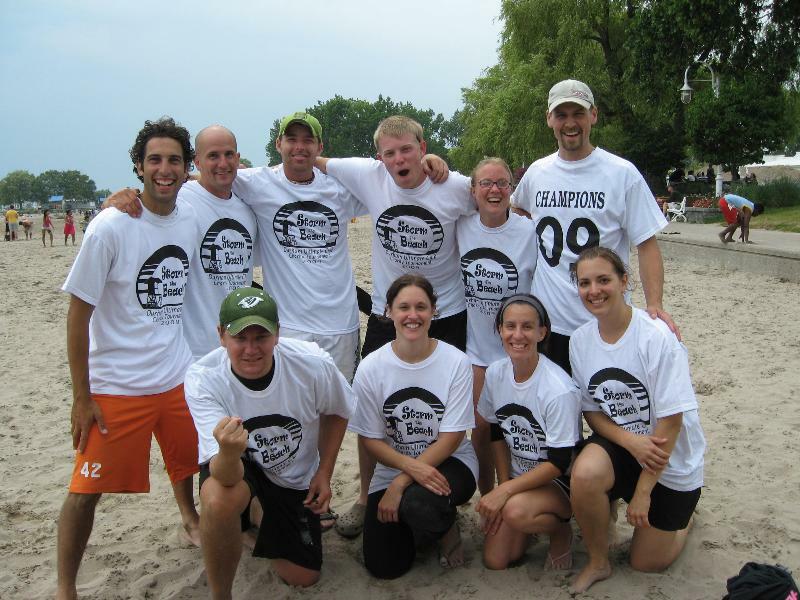 2010‘s tournament’s charity was chosen by the Sand Pounders.